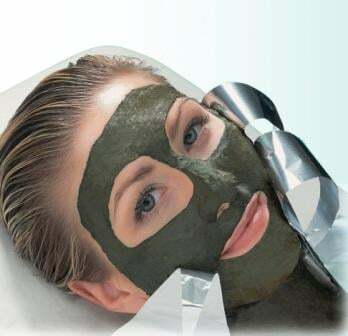 Hydra-Moisture Source Facial A fresh and enveloping facial and mask that encourages the active ingredients to infuse. Replenished, the skin is smooth and supple. Absolute Rehydration Facial Diminishing fine lines and improving skins resistance makes this the ultimate hydrating treatment. The skin regains its radiance and softness. Moisture Quenching Facial Specially designed to rehydrate the tired skin. Native Collagen Velvet Eye Treatment Specially designed for the eyes, this treatment gives in-depth rehydration to combat wrinkles.